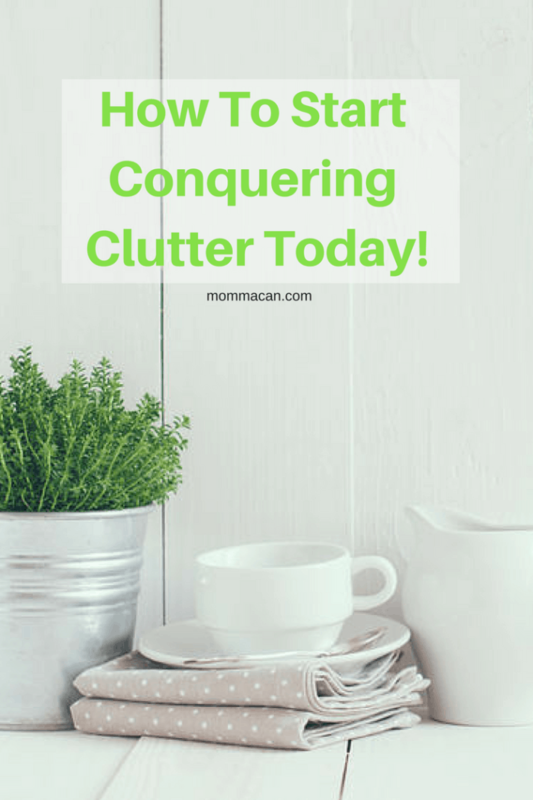 I have to admit I am the self-proclaimed Momma-Queen of clutter. I have collected and purged clutter like mad from the moment I earned my first few dollars to buy stuff. In my life, I have learned a thing or two about keeping it under control and felt I should share it with you today. 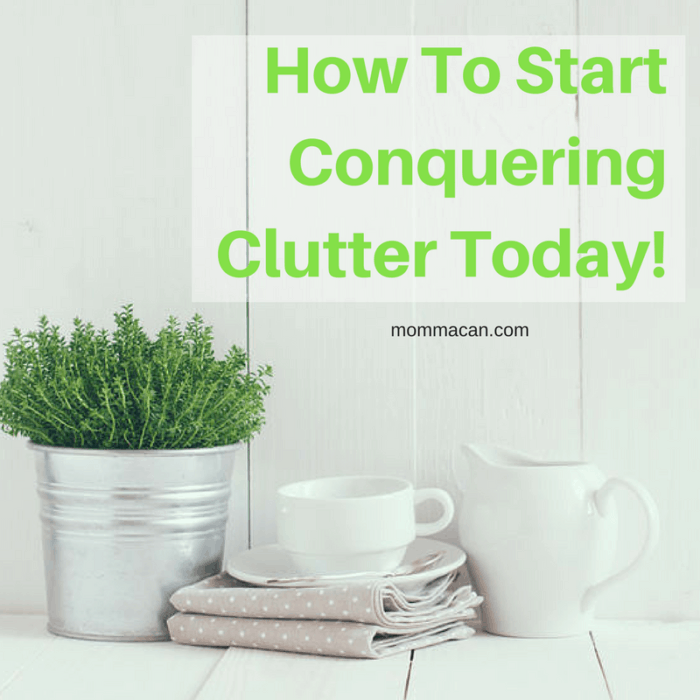 Today you will learn my secret of keeping my house in a peaceful clutter free state. Using a method similar to the One in, one out method but more focused and successful. Do you, as a busy mom have time to think clutter after a huge day of shopping for back to school clothes? WHAT IS THE ONE IN, ONE OUT METHOD? If you don’t know the One in, one out, it is purging one similar item for every item your buy to come into your house. This approach worked well in my early years with one kid and a small apartment. But, when I moved into my first house the method fizzled, and the stuff started multiplying. I became tired, and the clutter was winning. When clutter starts to win, busy moms get overwhelmed, and this can lead to anxiety and stress. There is nothing that can make a house crumble like a busy, overwhelmed mom in a house full of clutter. It causes a domino effect of messiness, and a sure sign of this is if you have to wash dishes to make dinner. Clutter not only causes unwanted anxiety but it can also cost your family money. When you can’t find an item, you sometimes have to repurchase that item. Have you ever been late to a birthday party and had to buy a gift bag and tissue paper knowing in your heart that you have a drawer full someplace in te house but can’t remember where??? After going through my stressed-out period, I made a simple discovery. I could not work on clutter as often as I wanted but I could schedule time each month to keep it under control. Clutter Bust like items or by the room monthly. Once a month take 15 to 30 minutes and declutter and organize one room or area in your home. Make sure you have boxes or donation bags on hand. Once you get into this practice, you will be surprised how efficient you are at making decisions of what needs to stay and what needs to go. Once every season by through your clothes and your children. Donate or pass down outgrown clothing and discard as you see fit any torn or permanently stained items. tip: Take all donations bagged and boxed to your car or garage immediately. Put a date on a calendar to drop them off to your local donation center or find someone who will pick them up! These three steps completed on a regular basis will have you well on your way to an organized and clutter free home! Just think of walking through your front door after a long today to a nice tidy living area. The picture yourself stepping into a clean kitchen waiting for you to cook a quick, simple meal for your family! Great way to keep clutter under control Pam. I can take clutter for a while but I get stressed when things get to much out of control. Just reorganized and cleaned my fridge yesterday, and that let to the pantry and then to a couple cupboards. Always a great feeling when things are cleaned out! Yes, and there is nothing more wonderful than being able to find what you need in the pantry! I have no trouble letting things go yet I’m always in a state of clutter!! Maybe you can just come over and organize me. About once a week should do the job????!! I know my problem is I just drop things and move onto the next thing instead of taking a second and putting them away! I think all busy people to that very same thing. I do! I am my own worse clutter enemy. I do need to follow your advice but I don’t know where to start. I think I need to keep it all, you know just in case. I will set time aside and start with my closet. Thanks for the encouragement. I frequently do dishes so I can cook!! Sippy cups are like rabbits, you know? 😉 Great tips on cutting the clutter my friend! 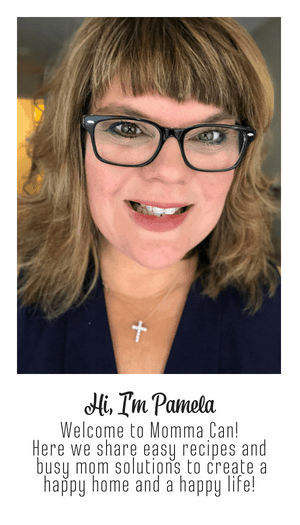 I need to get decluttering again to save my sanity – the house needs it and this post has given me a boost Pam. I think your paragraph about attacking one particular spot for half an hour is a great idea. I find it hurts much less to throw things out if I am donating them, that certainly helps with kids clothes.